The story of Stal Wilten all began with Roy’s uncle, Jan-Willem Wilten. His passion for horses was bigger than life, and it wasn’t very long before his family was captured by this passion as well. 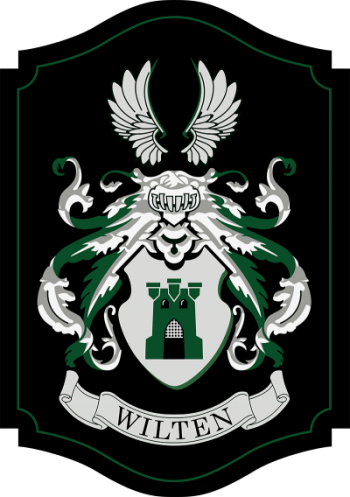 Jan Willem Wilten was a young guy with a lot of talent. Horses brought a lot of happiness to his life, and to the whole family. Roy’s father, Paul, also shared this love of horses, had success at an International level of Showjumping and competed in two European championships as a young rider. Paul trained with Mr. Piet Oothout and Mr. Duiser while working at Paul Schockemöhle’s stables in Germany, providing him with a lot of knowledge and experience. 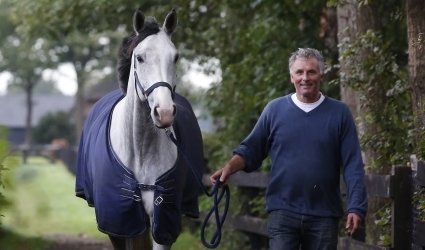 In Zwolle, Paul started his five-star riding stables, Manege Wilten for jumping and dressage horses. After 25 years of operating the riding school, the family had a dream of moving their business to training, buying, breeding, and selling sport horses. It is here in Nieuwleusen (NL), that they found their dream farm where they are now building their future and developing some of the most premier horses on the circuit today. So it’s fair to say that Roy Wilten was raised in a barn. As the next generation, Roy, rode at an International level with his ponies and then again as a young rider. Roy gained a lot of experience working as a rider in Spain, Canada and the USA. You will find the Wilten family in the barn, all hours of the day and night, making sure their horses are always at their best and that nothing comes before them. We here at Stal Wilten believe that this is why our horses go on to be great Champions around the world. They above all else are our family too. As part owner of Stal Wilten, Roy Wilten oversees all of the workings of our company. As a successful Grand Prix rider, Roy serves as the head rider for the team as well as the head trainer to our clients. Roy is responsible for the trading of all of the horses. His goal is to provide our clients with the best horses and training possible. As head of communications for Stal Wilten, Roy directly manages all of the communications and negotiations with current and potential clients. 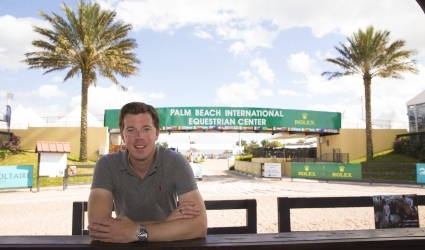 Paul Wilten is responsible for a majority of the training of our clients as well as trading of horses. As a young adult he had a very successful Grand Prix career that lead to exceptional teaching skills which he still uses today for his students. Paul has 45 years of priceless experience in the horse business which is vital to making Stal Wilten as successful as possible. Marjan Wilten is responsible for the financial administration, part of our legal office, communications, and advertising. 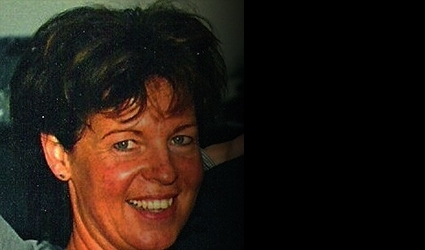 As a former owner and executive of the biggest and most successful 5 star riding school in Holland, Marjan has over 30 years of experience in the equestrian business. Marjan provides our clients with the best buying experience possible.